Regardless of how long a driver has been on the road, unexpected issues are sure to arise. Even drivers with the most experience may not be fully equipped to handle split-second decision-making, from maneuvering a truck with a blown-out tire to dodging a child who darts into the street. 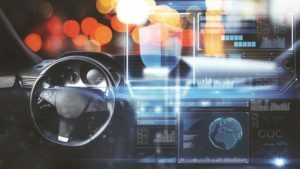 But thanks to steadily advancing training technologies, drivers can now get those critical experiences without ever having to step foot out of the station.